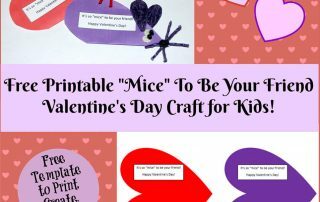 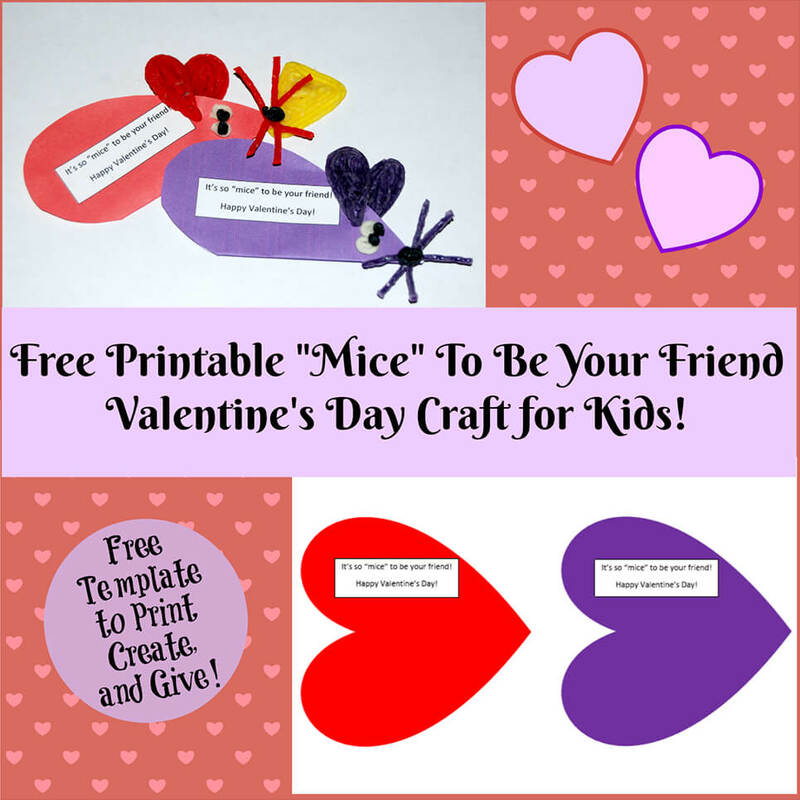 Valentine’s Day Printable Card Crafts for Kids to Create! 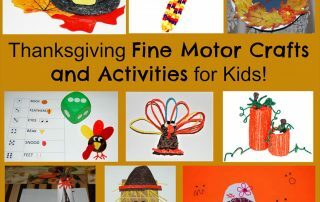 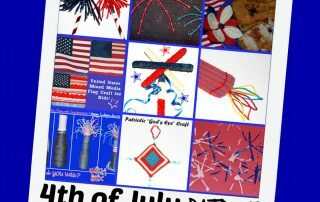 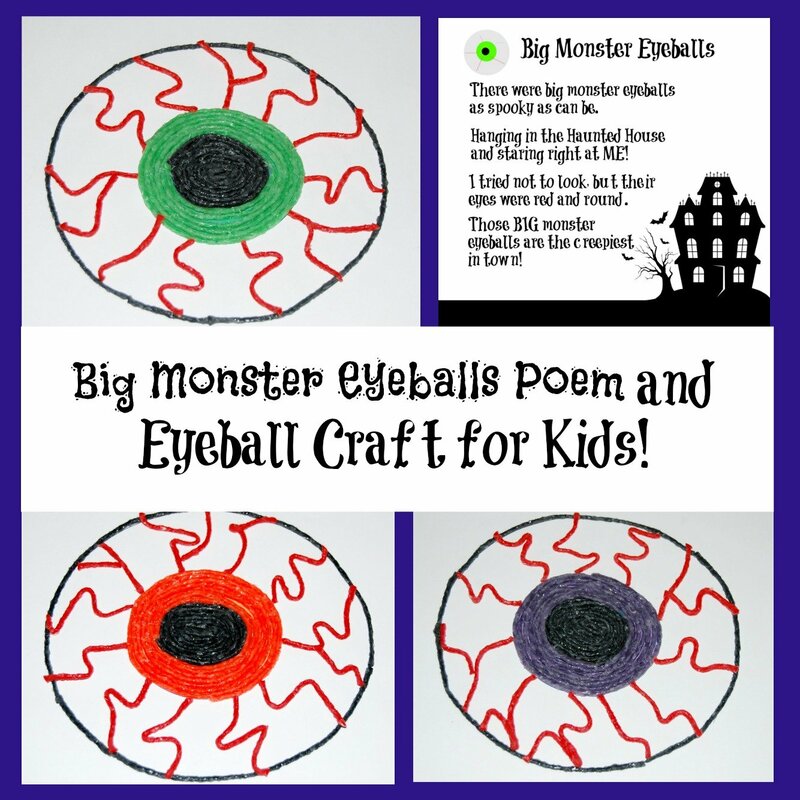 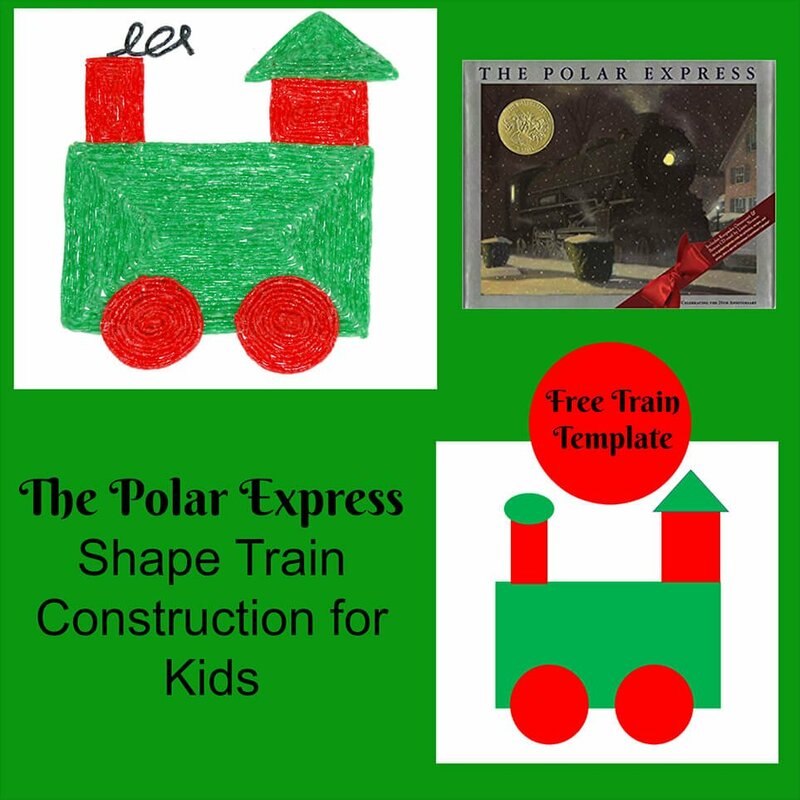 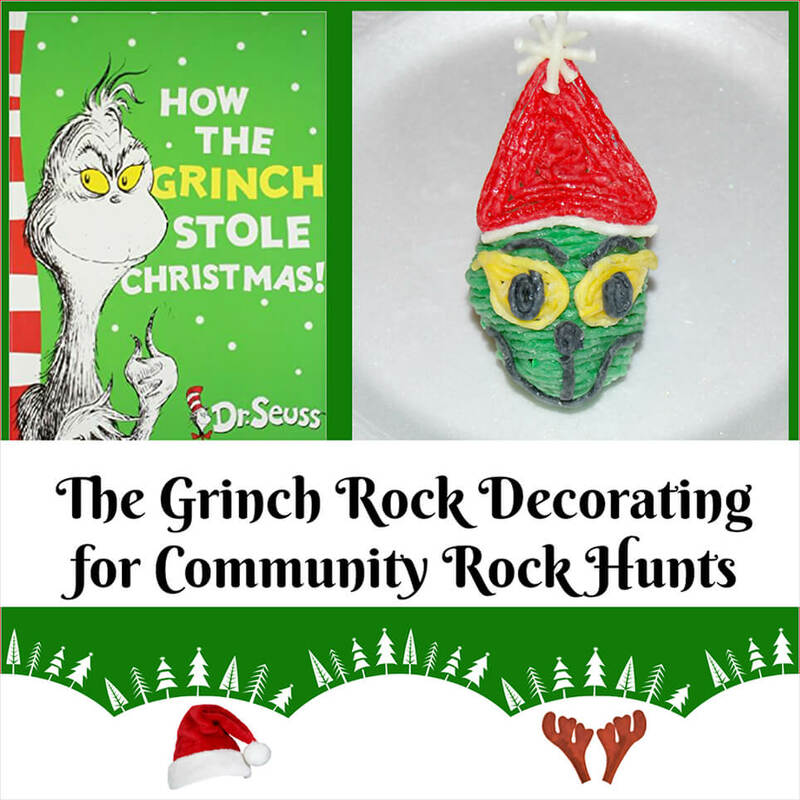 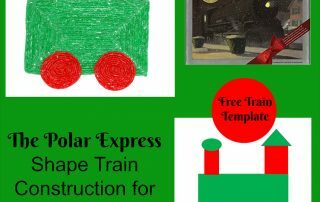 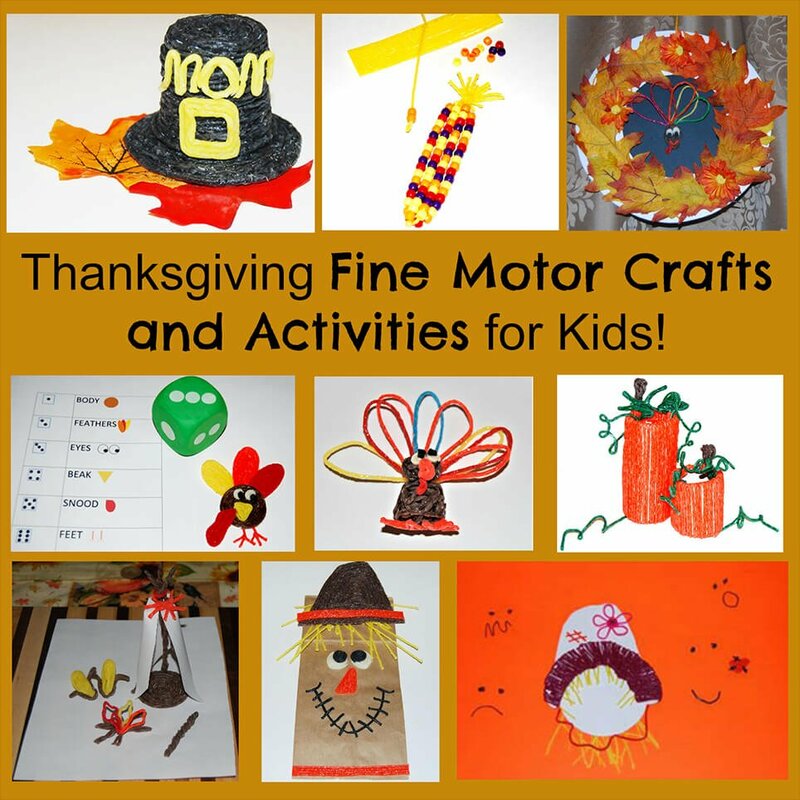 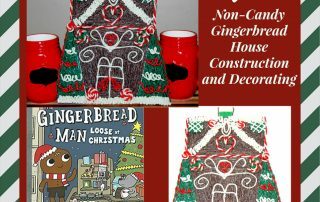 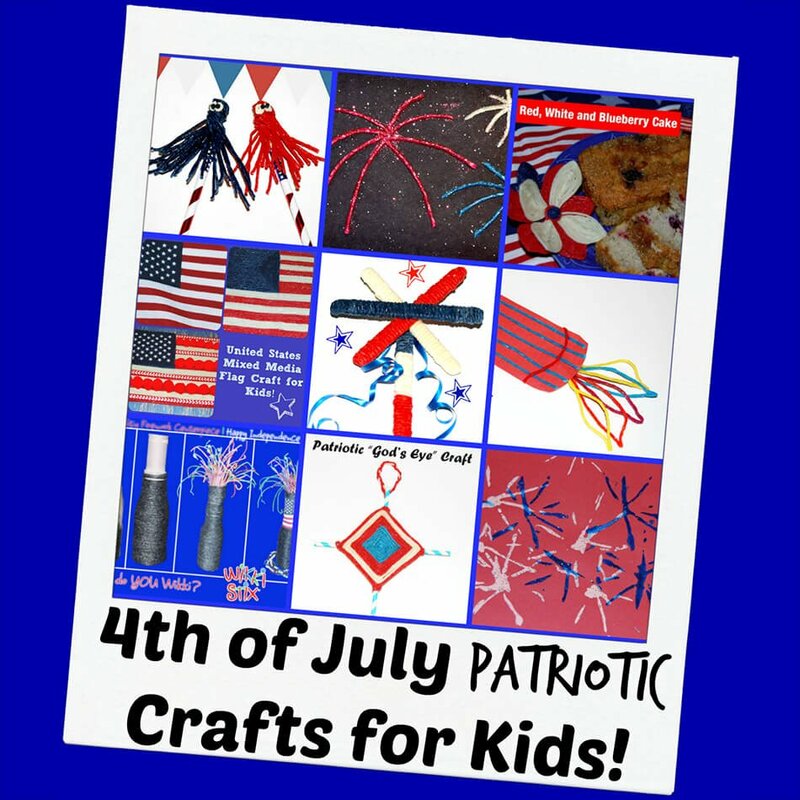 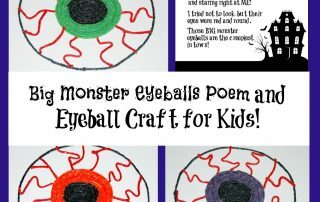 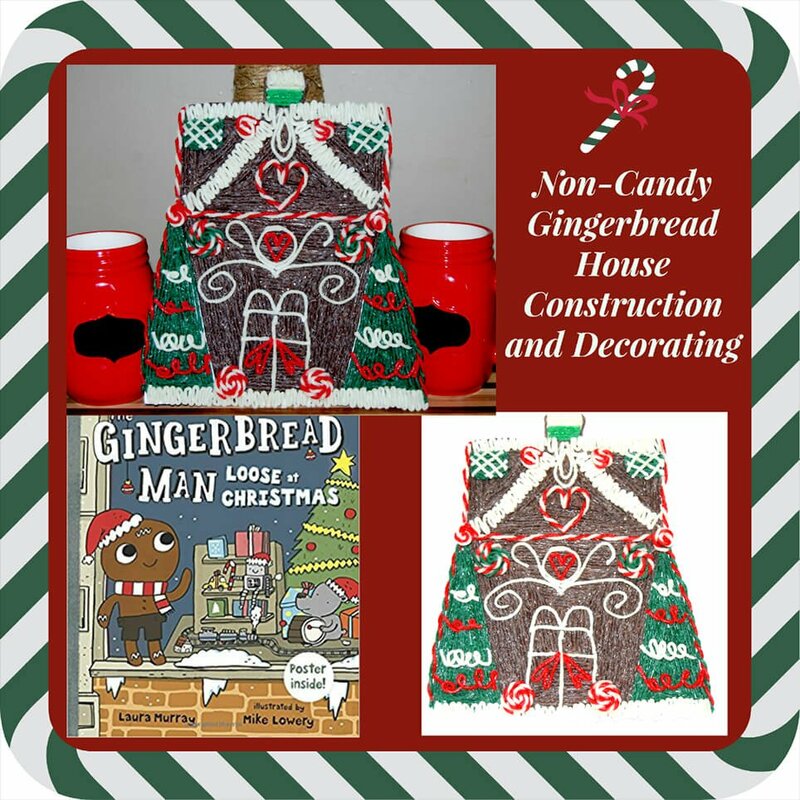 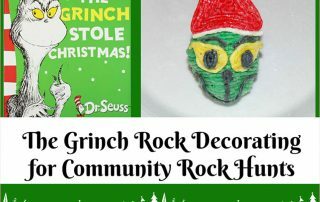 Thanksgiving Fine Motor Crafts and Activities for Kids! 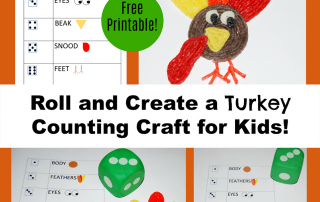 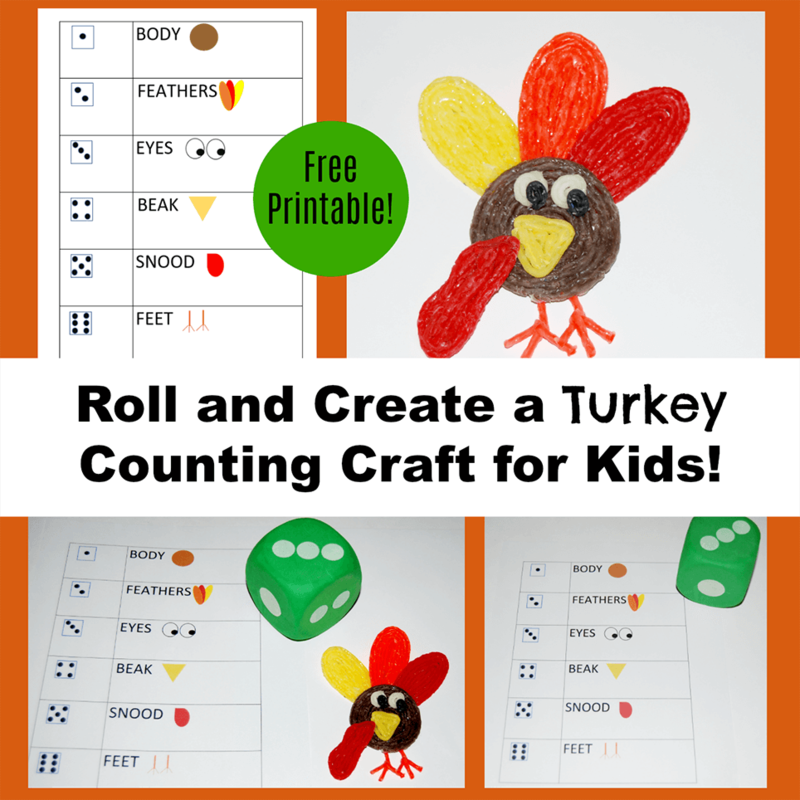 Roll and Create a Turkey Counting Craft for Kids! 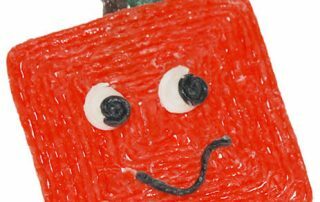 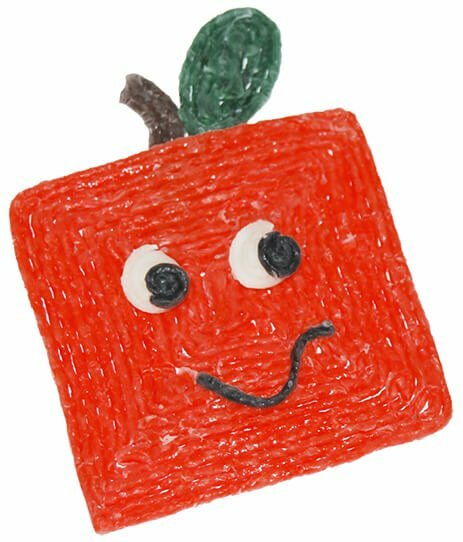 Spookley the Square Pumpkin Book and Craft for Kids! 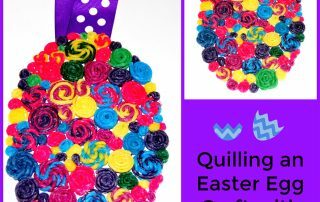 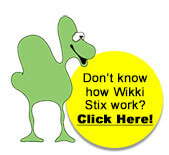 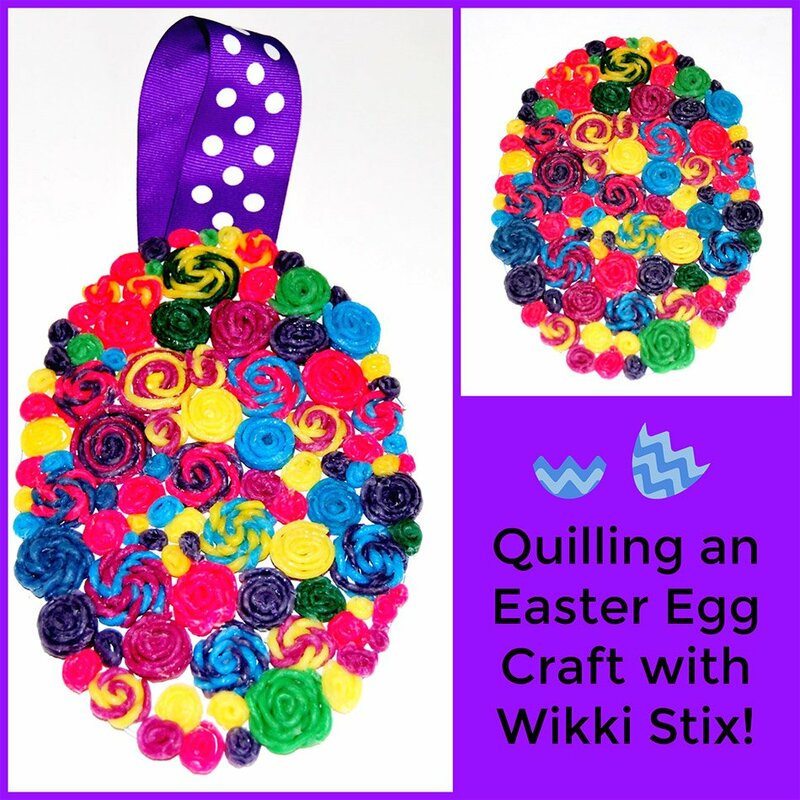 Quilling an Easter Egg Craft with Wikki Stix!